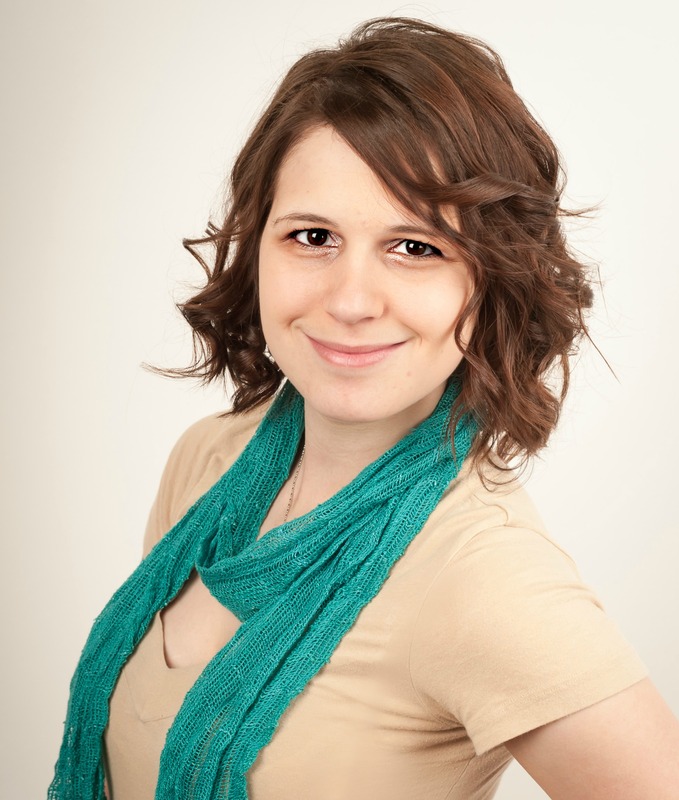 Dani Schnakenberg is a speaker, technical blog mentor and blogging business expert. She offers a variety of graphic design, blogging security and maintenance services at danischnakenbergstudios.com. She loves simplifying her big family life with her veteran husband, and her gluten-free, baseball loving family.